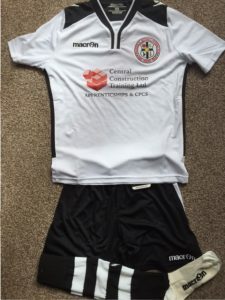 Central Construction Training Ltd are very proud to have the opportunity to sponsor a Birmingham Junior Football Club promoting youth sports development and grass roots football in the local community. Our Managing Director, Brett Wall, will be supporting the club with voluntary coaching and we wish to congratulate Brett on recently completing his FA1 coaching license. 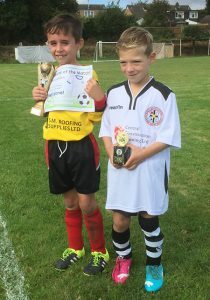 We will post regular updates on the teams progress and wish all the young boys & girls (and Brett) the best of luck and enjoyment with their development.